Investing is an important part of any long-term financial plan. 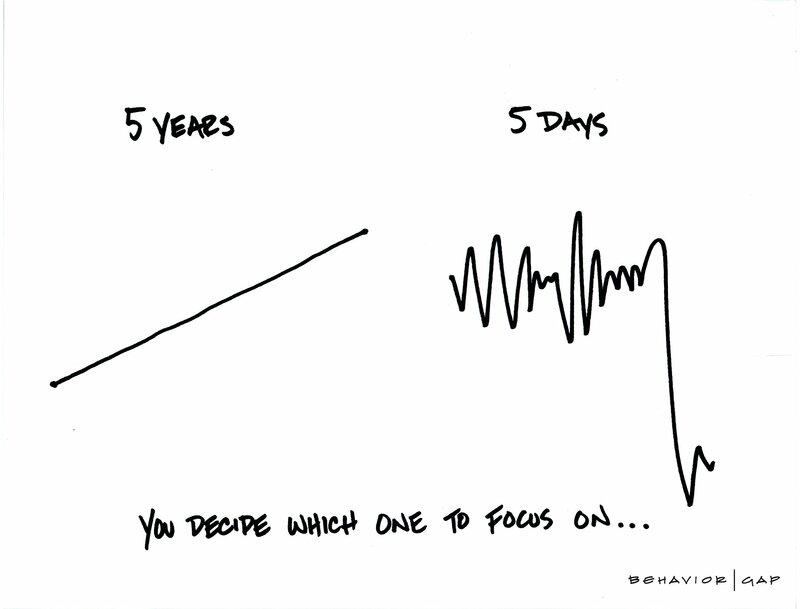 Our focus is not on timing the movements of the market, but rather crafting long-term plans to meet your goals. We rely on a due diligence process to regularly monitor investments and make changes when necessary. Together, we'll identify your comfort level regarding risk, time horizon, income needs and goals. We'll then develop a personalized portfolio consisting of tax-efficient and low-cost investments. How tax efficient is your current investment portfolio? A Taxficient Score measures the tax efficiency of an investment portfolio, on a scale from 0 to 100. A score of 100 means giving up as little as possible in taxes on investment returns, leading to a higher balance over time. *The Taxficient Score provided above is for informational purposes only and should not be considered as investment advice. Illustrated above is a sample portfolio with a typical 60/40 split with 60% in active equities and 40% in taxable bonds, allocated among $600,000 in a taxable account, $400,000 in a tax-deferred account and $100,000 in a tax-free account. The tax rates used in evaluating the portfolio above were 30% ordinary income and 20% long-term capital gains. This is a hypothetical scenario and actual results will vary. Schedule a complimentary consultation today to find out.